Akron currently boasts just under 198,000 residents. And between 2016-2017 the city actually grew slightly by about 130 people. City planning director Jason Segedy says that, however modest the number, growth is growth. He says the rise in population could be due to a stronger housing market. Segedy thinks a recent city program that forgives 15 years of property taxes for new residential development could help boost residents. Mayor Dan Horrigan said he wants to grow the city to 250,000 residents by the year 2050. 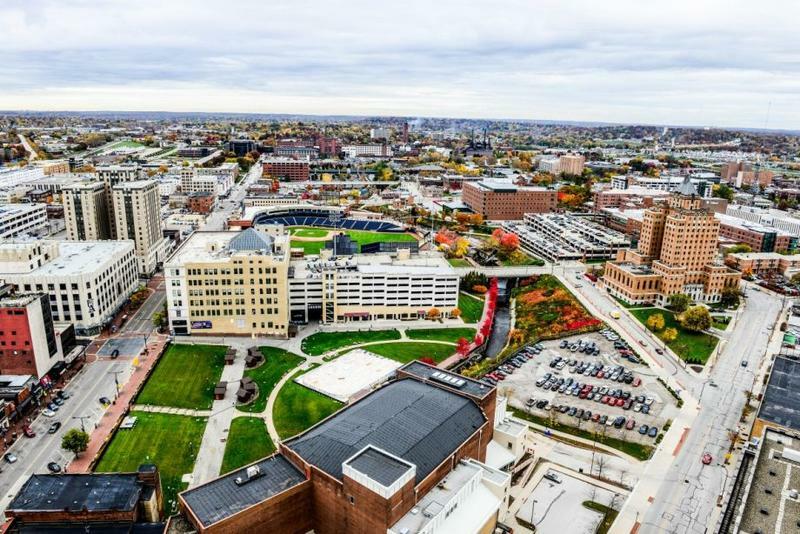 Akron’s population has been below the 200,000 mark since the year 2000. 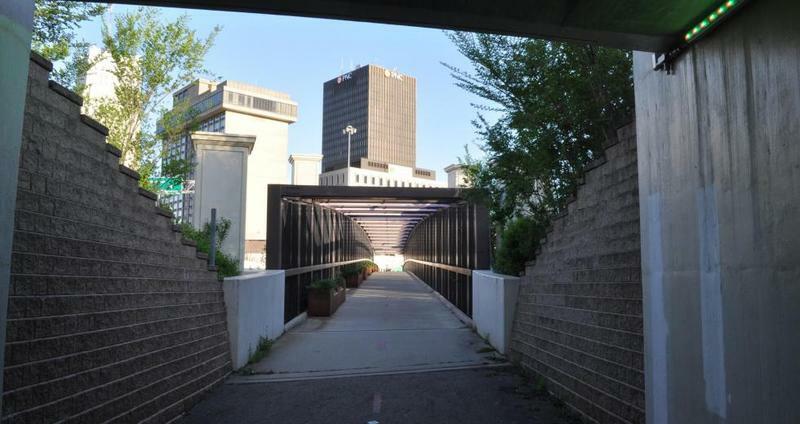 A year-long partnership between Akron and the nonprofit Strong Towns has begun to take shape. The head of the group that focuses on small, incremental investments to spur big changes toured three of the city’s neighborhoods and spoke with the people trying to recover and build on those neighborhood’s strengths. 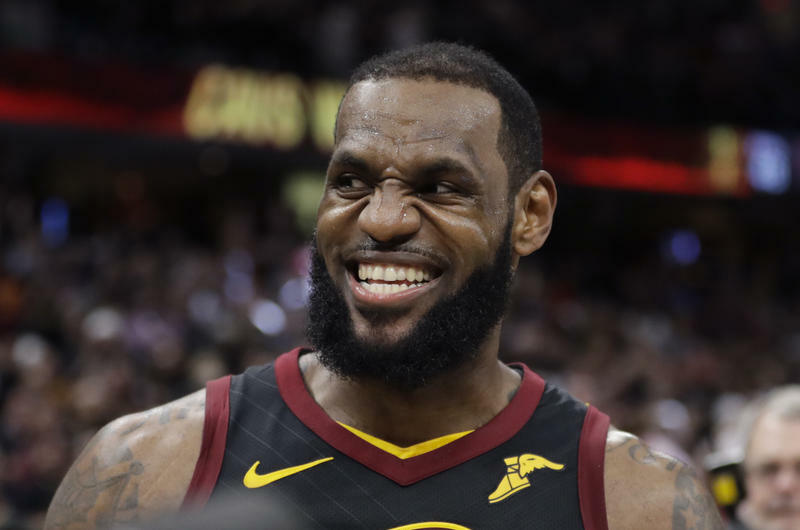 LeBron James may go from idolized to immortalized in his hometown of Akron.